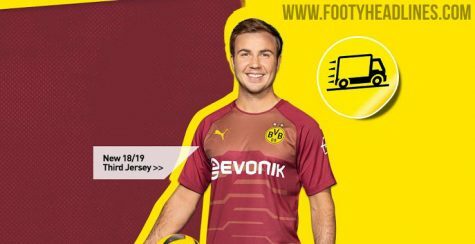 Dortmund released their third kits pretty early on July 7. This kit is maroon or as some like to call “Burnt Red”. 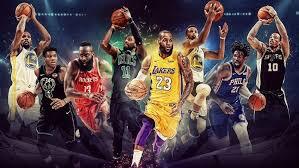 They have a yellow puma logo with a lighter red on the chest and little stripes of light red on the stomach of jersey. Another German giant, Bayern Munich, released their away kit on July 19. Their kit has an icy blue color with a blue club patch, then a light navy stripes and sponsor. 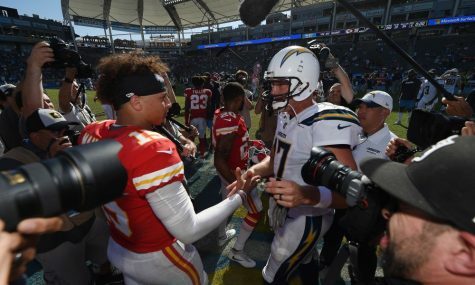 These jerseys also have a collar with buttons on them. 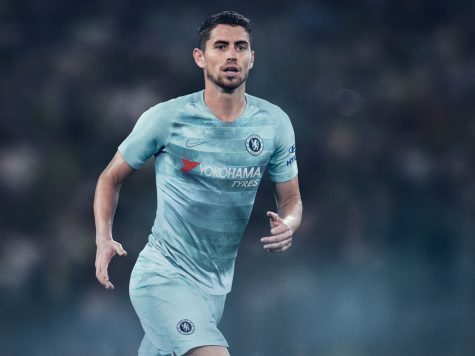 Chelsea’s third kit was released September 5. It features a color similar to Bayern’s away kit and has a dark navy club patch and a silver Nike logo. The jersey has stripes and a kind of rustic look to it around the chest and stomach. 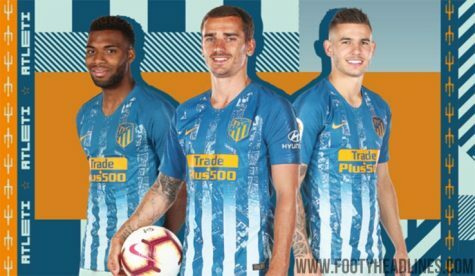 Atletico Madrid third kit was released September 4. This jersey features vertical stripes that are ice blue with the city of Madrid, orange logos and sponsors, and the rest or the jersey being a dark teal. The colors were inspired by the fountain of Neptune. 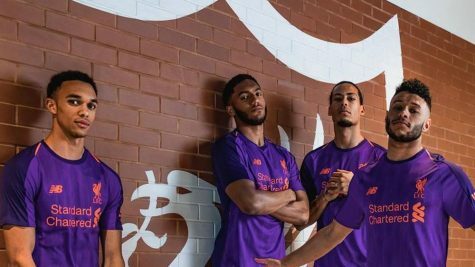 The Liverpool away kit was launched on June 13. This kit features a deep purple color main throughout, orange on the club patch and sponsors and a deeper purple on the sleeves. All across the jersey, there is a dark purple little crystal shaped pattern. 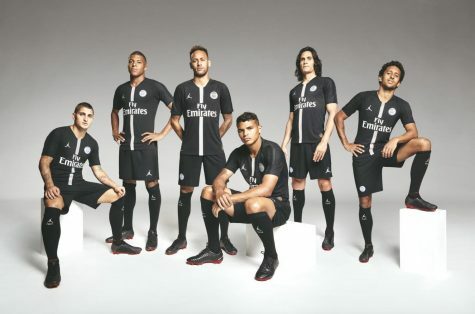 The PSG UCL kit released on September 15. This jersey has a Jordan sponsorship, which is the first pro club with the sponsor. The jersey is black with a silver sponsor and club patch, with a silver stripe going down the middle. This jersey is worn during their champions league games. 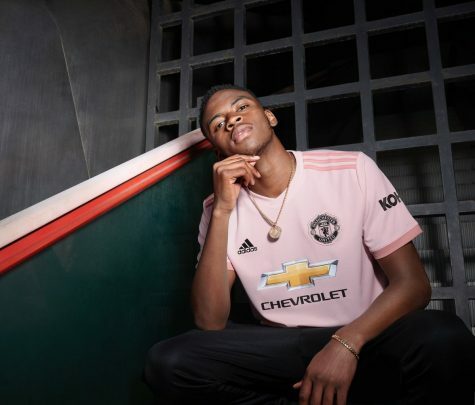 The Manchester United away jersey was released on August 28. This kit is light pink all over but a darker pink on the sleeve cuffs and on the stripes. The club patch is black with a little pink and the sponsors are black. The Inter Milan third kit was released September 7. 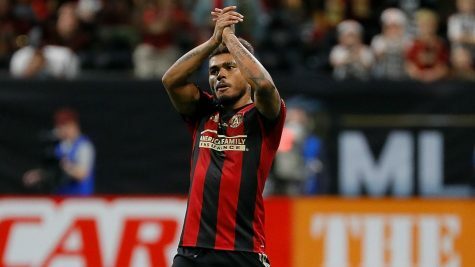 The cross on the jersey is dark grey with Milan in the cross, inspired by the Milan flag, the rest of the jersey is a light grey with a bubble solution design. 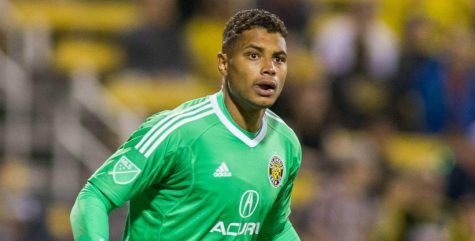 The club patch and sponsor is a dull navy color with a white Pirelli. The Hotspurs third kit was released August 11. This kit’s colors are a light teal and navy, with monochrome club patch and Nike logo. This jersey has a map of North London, where they play, the socks also have a brewery logo that used to own land where the Spurs play. 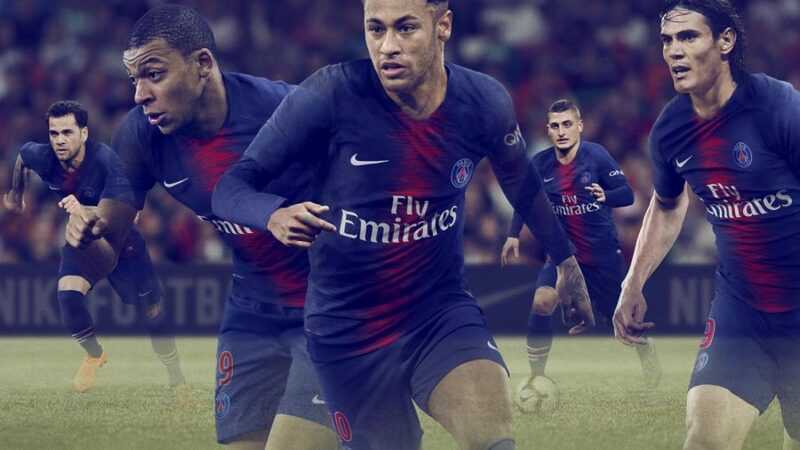 The Barcelona third kit released September 12. This jersey features a light pink all around with a darker pink on the chest with plaza’s of Barcelona and a silver club patch and logo. 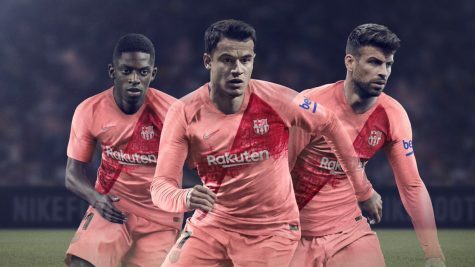 This jersey is also inspired by avenues of Barcelona.